Here's another lesson in the risks of social media marketing. Cheerios maker General Mills (GIS) was forced to delete a Twitter tribute to Prince, after the singer's fans slammed the company and called the tweet tasteless. Prince Rogers Nelson, known simply as Prince, died Thursday. He was found unresponsive in an elevator at his studios in Chanhassen, Minnesota. He was 57 years old and his death came as a shock to his fans. Cheerios tweeted a purple "Rest in peace" sign with a cheerio in place of the dot above the letter i. It tagged the tweet with #prince. A storm of angry comments followed immediately, forcing the Minnesota-based company to take the Tweet down.
. @cheerios still no apology for your #Prince tweet? You deleted it and hoped people would forget?! Show humanity and apologise. General Mills said it wanted to "acknowledge the loss of a musical legend in its hometown." 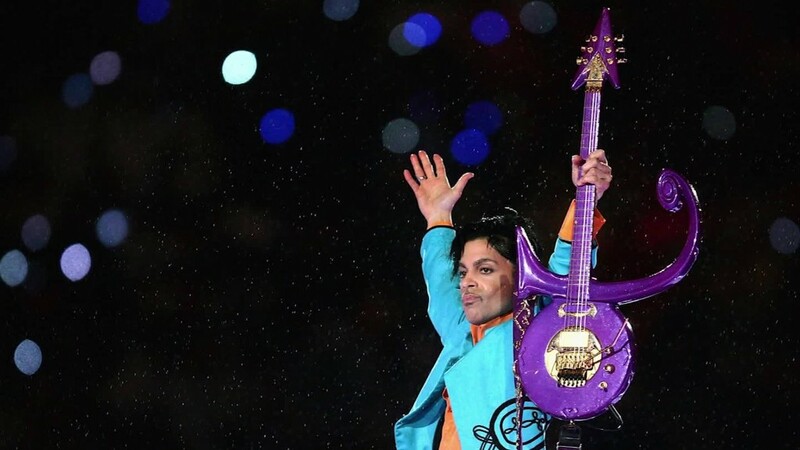 "But we quickly decided that we didn't want the tweet to be misinterpreted, and removed it out of respect for Prince and those mourning," the company said in a statement emailed to CNNMoney.